Trade exchange between the US and the UAE increased by 1% to AED 90.14 billion ($24.56 billion) in the full-year 2018, compared to AED 15.67 billion ($24.29 billion) in 2017, according to a report released by the US Department of State. 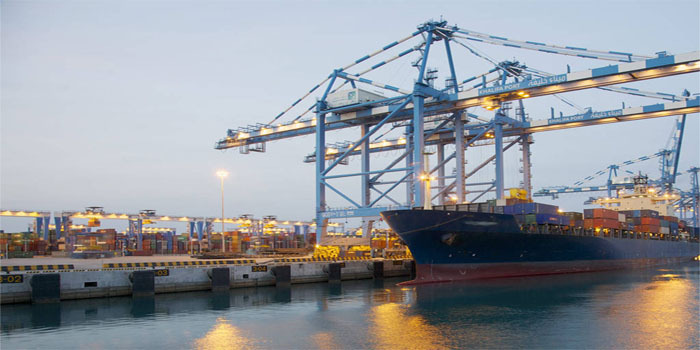 The UAE’s exports to the US jumped 17.3%, registering AED 18.39 billion ($5.01 billion) in 2018, against AED 15.67 billion ($4.27 billion) in the prior year. Meanwhile, the GCC country’s imports from the US went down 2.4% year-on-year, recording AED 18.39 billion ($19.55 billion) during the year ended 31 December 2018.